GildedNails: 1500 Followers, a Public Action List, plus other ramblings and an Award! 1500 Followers, a Public Action List, plus other ramblings and an Award! Hey everyone! If you follow on me on Twitter, you would have seen that over the weekend I clicked over the 1500 follower mark on my blog!! I am super excited about this and I have decided to organise an awesome international giveaway to celebrate this milestone! I know people normally celebrate 1000, 2000 followers etc, but since I did a 500 follower giveaway, I thought I'd stick to my unconventional milestones and celebrate 1500! I was hoping to have the giveaway up for you today (as well as announce the winner of the BB Couture Giveaway) but I have had such a busy (and stressful) week at work that I haven't had a chance to get the giveaway together yet. But I promise it will be up soon! I have also made a lot of progress with organising the lacquers for my nail polish/makeup blog sale and I hope to have that listed soon as well! Until I get my giveaway post up, I thought I would give you guys a sneak peek of some of the products that will be included in the giveaway! Those of you on Twitter probably have a good idea of what I'm giving away, but for everyone else, can you guess!?!?! * ORLY RAFW Dion Lee "How To"
If I'm slacking and haven't posted these things over the next couple of weeks, get on my case ok! :P Seriously, I get all these awesome ideas for posts and then I get busy and I forget to do them. (Like my second lot of China Glaze Anchor's Away swatches! I still cant believe I forgot those!). So hopefully this will help me stay on track! 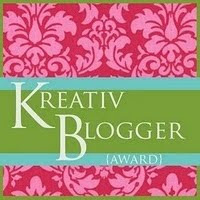 I also wanted to thank Cristina from Let Them Have Polish, Amy from Gotham Polish, Cynthia from Nailsszone and Giuditta from Giuditta's Nails and Beauty for passing on the Kreativ Blogger Award to me! If I have forgotten anyone, please let me know and I will add a link to your blog as well! 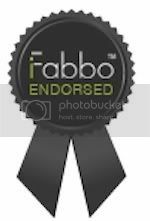 As I'm late to the party with this award, I won't pass it on per se, but I will list some blogs I'm loving at the moment. That's all for tonight my lovelies! I'm off to bed to get some much needed rest! Crappy, stressful life bites but sleep + nailpolish = everything's somehow a lot better.. I hope your day gets better soon! They still had some of them in the individual bottles, but I think OMG was sold out :( and maybe DV8... And they didn't have any stock left of the six packs :( but you never know, maybe they hadnt restocked the shelves?? 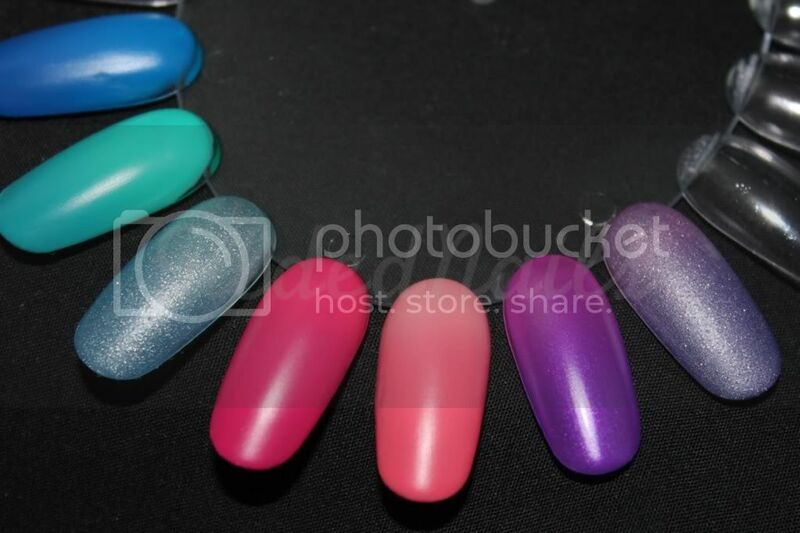 So gorgeous polishes can't wait to see it! Congrats on the milestone! and Oh.My.Gosh. that purple <33 so gorgeous! Great to hear your blog is growing and growing!!! ahhh love that CG polish. gorgeoussss!! i want the CG now, thats the new CHG new Holo right?